Beth Barrett is the Executive Director for the orthodontic practice of David R. Musich, D. D. S. & Matthew J. Busch, D.D.S., Ltd., located in Schaumburg, IL. 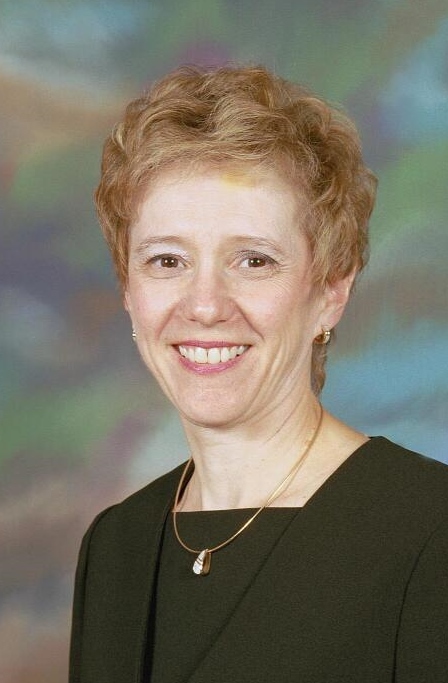 She has 35 years of orthodontic practice management experience, with extensive experience in case presentation, staff acquisition, training/coaching, strategic planning, project management, practice marketing and effective communication techniques. 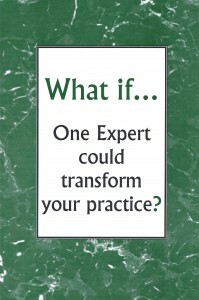 She has worked with Dr. Musich from the start-up of his practice through practice transition to partnership. Through her experience she designed and implemented systems of operation for the practice including the Orthodontic Fee Calculation Method currently in use. Beth has made presentations to the AAO, CDABO, the Angle Society of Orthodontists, the American Association of Oral & Maxillofacial Surgeons and as a private consultant. She has, additionally, contributed to the AAO’s Orthodontist as CEO™ program development and the AAO Voluntary Certification Program for staff. Her strong commitment to the specialty of orthodontics combined with a background in education have resulted in a variety of innovative contributions to enhanced practice management and patient communication protocols. 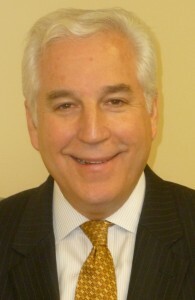 Randall Berning is a health care attorney, consultant and President of Berning Affiliates, Inc. 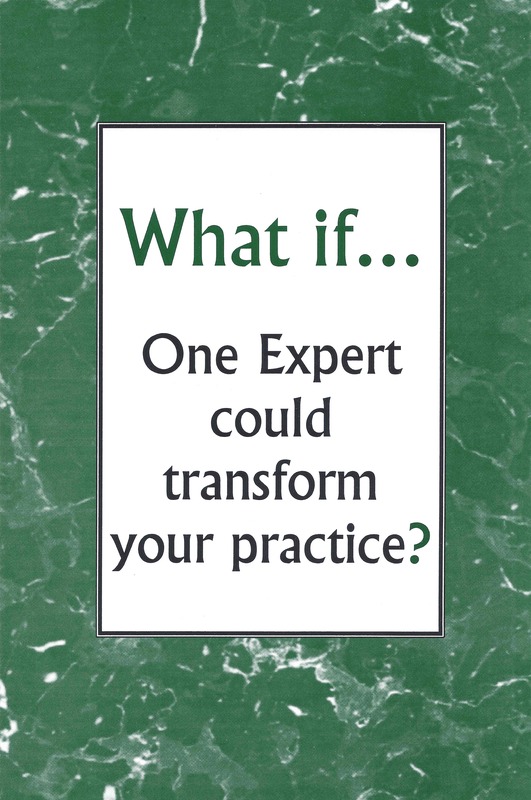 He has provided dentists and dental specialists with publications and specific practice plans to implement vision, practice growth, profitability and practice transition for more than 30 years. 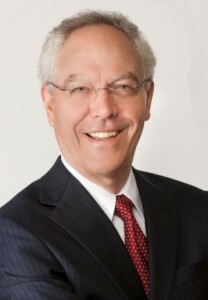 Mr. Berning is the co-author of two ADA publications Associateships and Valuing A Practice, the co-author of AAO materials on valuation and practice financing and the Editor and Publisher of The Smart Doctor CEO Newsletter™ and The Expert Series for Dentists™. A frequent speaker, he has presented at numerous Annual Sessions. He is past Adjunct Professor of Dental Jurisprudence and Director of Practice Administration at the University of Illinois, College of Dentistry and adjunct faculty at UCSF School of Dentistry and the University of Maryland Baltimore College of Dental Surgery. Prior to entering private practice Mr. Berning served as an Assistant Attorney General for the State of Illinois. Dr. Domer received his MBA from the University of Wisconsin and DBA from the University of Kentucky and his practice valuation certification (AVA – accredited valuation analyst) from the National Association of Certified Valuation Analysts. Dr. Domer served as Professor of Practice Administration and past Associate Dean at the University of Colorado School of Dentistry. 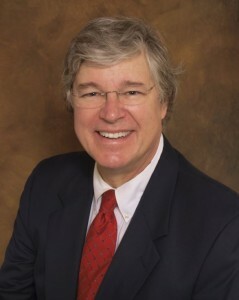 He has been involved in dental practice teaching and research for over 35 years at three different dental schools. During that time, Dr. Domer presented numerous continuing education courses dealing with a broad range of practice management topics. He has published numerous articles and six previous books relating to dental practice management. 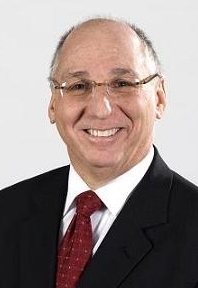 Dr. Domer was selected by the American Dental Association to co-author the revisions of two ADA publications: Associateships: A Guide for Owners and Prospective Associates (1988, 1992, 1997, 2001 & 2005) and Valuing a Practice: A Guide for Dentists (1989, 1992, 1997, 2001 & 2005). He was also co-author of American Association of Orthodontists’ Guide to Orthodontic Practice Valuation and Guide to Financing the Orthodontic Practice. Dr. Domer has also consulted with hundreds of new and established practitioners concerning associateship arrangements, practice valuation and the sale or purchase of dental practices. 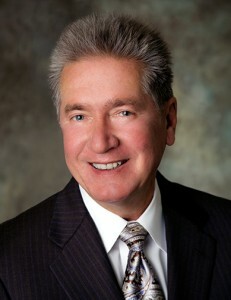 Dr. Danenberg retired as a Certified Financial Planner™ professional in 2011. He currently practices periodontics part-time. 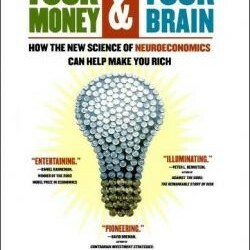 He has written four books regarding money and business management as well as many articles on financial matters for such publications as Dentistry Today, Dental Economics, Dentists’ Money Digest, Compendium, The Personal Report, and Worth Magazine. From 1996 through 2005, Dr. Danenberg taught the Investment Planning module at the College of Charleston for students enrolled to become Certified Financial Planner™ professionals. Special Report—Accumulating Wealth Series: #3 How Much Will It Take? James Haverkamp is an attorney practicing in Oakland, CA. His emphasizes tax, estate planning and business planning for dental and medical professionals. Since 1984 he has represented numerous dentists in buying and selling practices, and he has extensive experience in drafting and negotiating purchase and sale agreements. He is admitted to practice before the United States Tax Court. 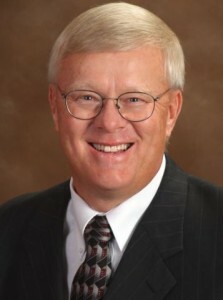 Mr. Haverkamp received his law degree from Hastings College of Law and his Masters of Law (LL.M.) in taxation from Golden Gate University. Prior to entering the field of law, he was awarded a Rockefeller Fellowship to attend seminary, and earned a Masters of Divinity degree from Pacific School of Religion. 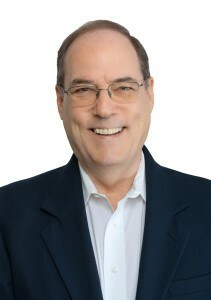 Mr. Roller is a business and Internet consultant with over 40 y ears of experience in sales, marketing, marketing communications and business operations. 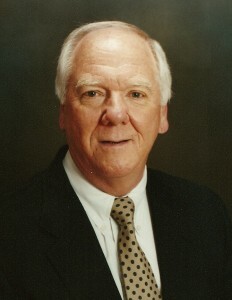 He held various senior management positions throughout his long career with Digital Equipment Corporation before becoming a founder and director of Quantic Commuications, the then largest marketing communications company in New England. He retired to Naples, Florida in 1994 and stayed active in business by founding, growing and selling two successful small businesses. He continues to be active in the community and business activities through his consulting work. 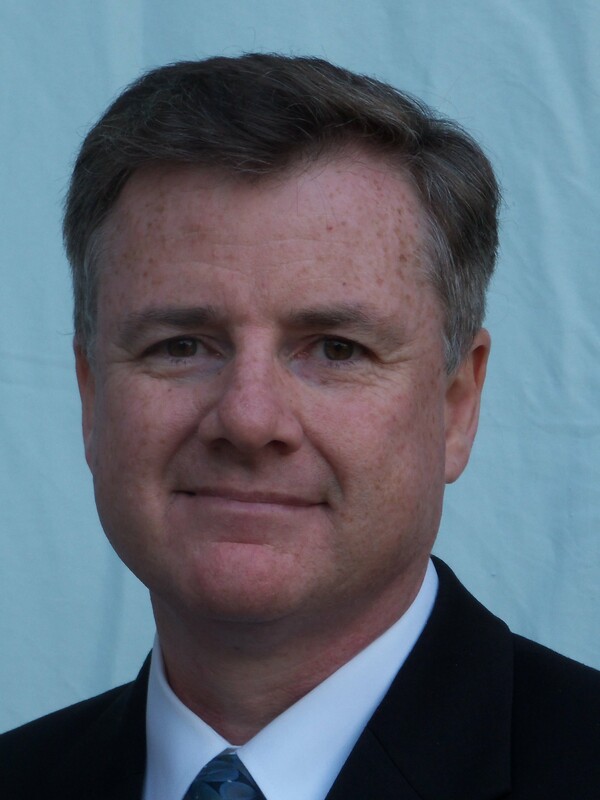 Dr. Sanger, is a founder of a multimillion dollar, multi-office, multi-doctor (pediatric dentists and general dentists for children) dental group serving infants, children and teenagers in the six county region of the central coast of California. In its 25th year, the group provides comprehensive dental care to all socioeconomic categories of patients funded with governmental programs, insurance industry programs, and private parent funding with a unique medical model delivery system. Incorporated into this group practice is in-office surgicenters, off site hospital based operating suites, and off site orthodontic alliances. With a staff of over ten doctors and 150 employees, the group is modeled more after a large business and incorporates modern management techniques to sustain high profitability. After graduating from the USC with a D.D.S., Dr. Sanger received a Certificate in Pediatric Dentistry and a M.S. degree in health care education and business. After that, he had a career in academic health care at both U.S.C. Children’s Hospital of Los Angeles and the University of Colorado Medical Center where he held numerous teaching and administrative positions and authored numerous clinical textbooks, textbook chapters, and journal articles. Dr. Sanger has been a consultant to many national practice management companies including Quest and Dentist Development Seminars as well as being a Contributing Editor for Dentistry Today. 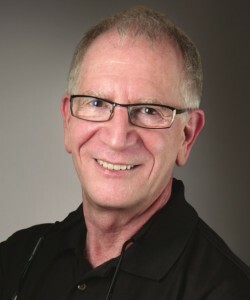 In 1985 he formed The Sanger Group with his wife, Kathy, a practicing dental hygienist, and together they produced nine practice management workbooks and related seminars on Marketing, Selling, Scheduling, Production, Collection, Insurance, Dental Hygiene, Team Building, and Profitability. Dr. Sanger has also served in various positions in organized dental societies and worked extensively with non-profit foundations. The Entrepreneur’s Children’s Dental Practice: A Ten Step Plan For Success! Mr. Spaeth earned a bachelor’s degree in journalism from Northern Illinois University, Dekalb, IL in 1982. In addition to nearly a decade spent reporting for daily newspapers, he served as a senior editor and later assistant editor for the American Dental Association News from 1988 through 1996. Given his interest in the Internet, he then initiated the Website for the ADA’s publishing division and served as its Electronic Media Editor from 1996 through 1999. He left the ADA to build up and commercialize the Website for Dental Products Report, Dental Practice Report and Dental Lab Products, which he managed as Publisher until 2007. Though Mr. Spaeth left dentistry that year to build up and commercialize the Websites for two manufacturing trade magazines, he has maintained a passion for helping dental professionals navigate an increasingly electronic world of media communications. Special Report—What is “Wrong” with Being a Sole Proprietor, If Anything? “The EQ Edge: Emotional Intelligence and Your Success” by Steven J. Stein, Ph.D. and Howard E. Book, M.D.